Watch a Dragon in Action at RAHB’s AGM! Wednesday, March 28, 2018, at 10 a.m.! This won’t be just any Annual General Meeting! 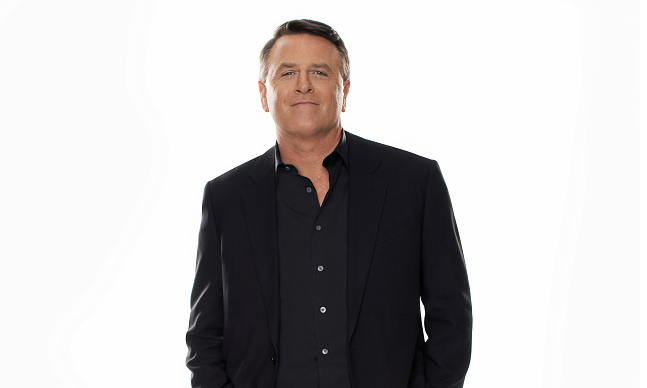 This event will include the AGM, lunch on us, and guest speaker David Chilton, best-selling author of The Wealthy Barber and best known as one of the Dragons on CBC’s Dragon’s Den! Watch for more details in the coming weeks. In the meantime, mark your calendar and get ready to see a Dragon in action! I loved the Wealthy Barber book. Read it years ago…now if I had only done as he suggested!!! Look forward to hearing him speak.